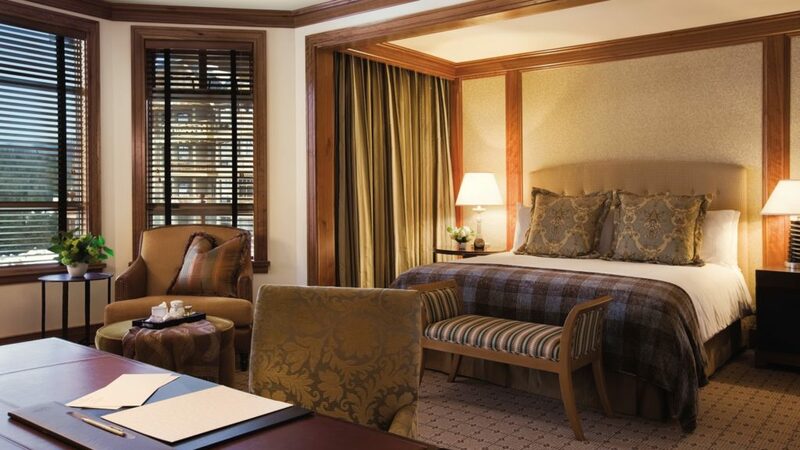 One-Bedroom Premier Suites capture the spirit of a luxurious mountain lodge residence with cozy wood interiors and gas-burning fireplaces. 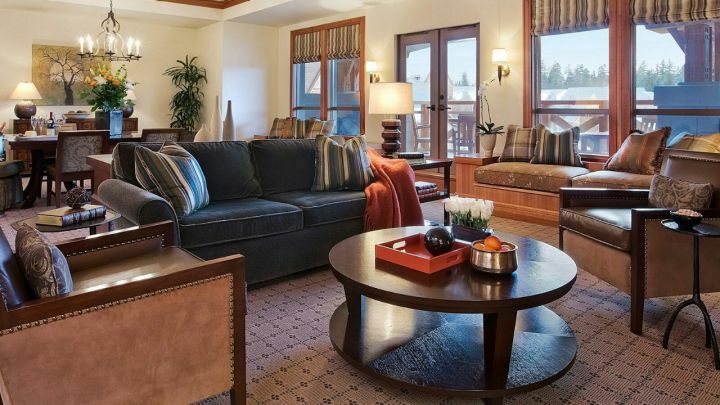 These suites feature premium views of the surrounding mountains. Questions? Fill out this form to ask a question or get the rates. Rates will be displayed immediately after you submit this form. Copyright © 2019 — Pesach on the Mountain • All rights reserved.